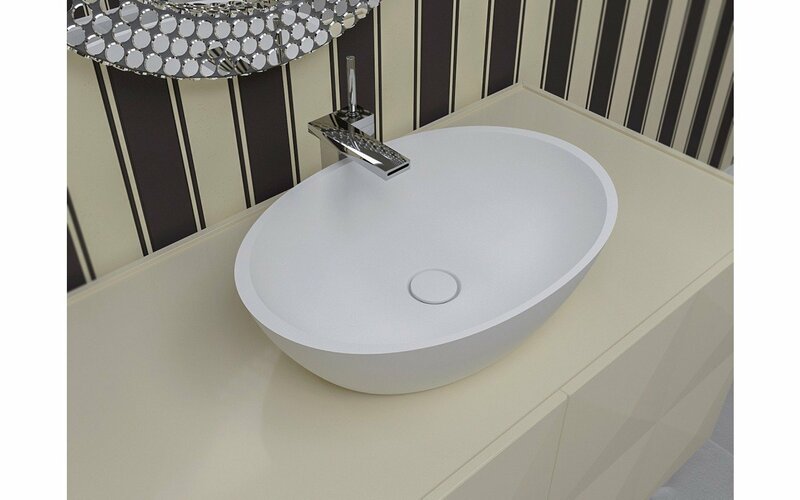 Timeless and classic are just some of the words used to describe our Aquatica Sensuality-Wht Stone Vessel Sink. 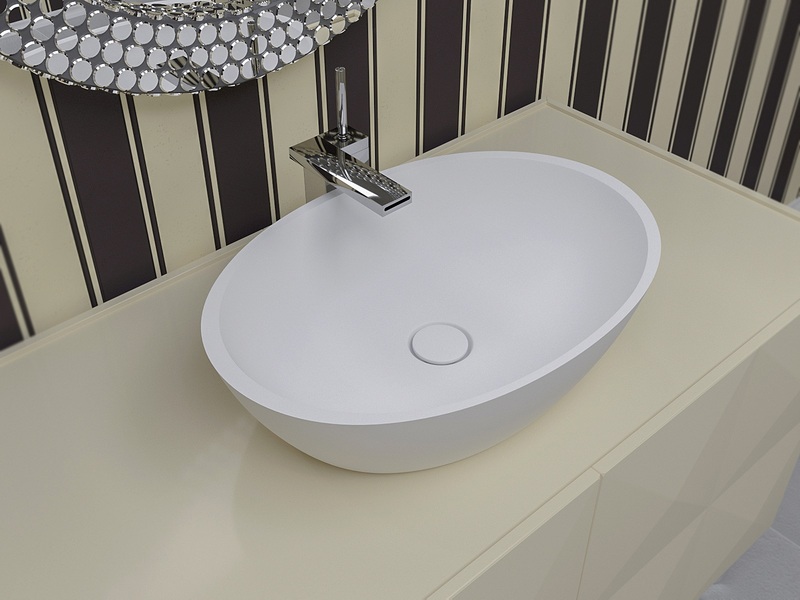 The bowl-shaped basin features a waste outlet cover which blends into the white AquateX™ material the unit is made of. Boasting an oval design that combines modern functionality with eye-catching aesthetics, the visual impact this unit has remaine unmatched. 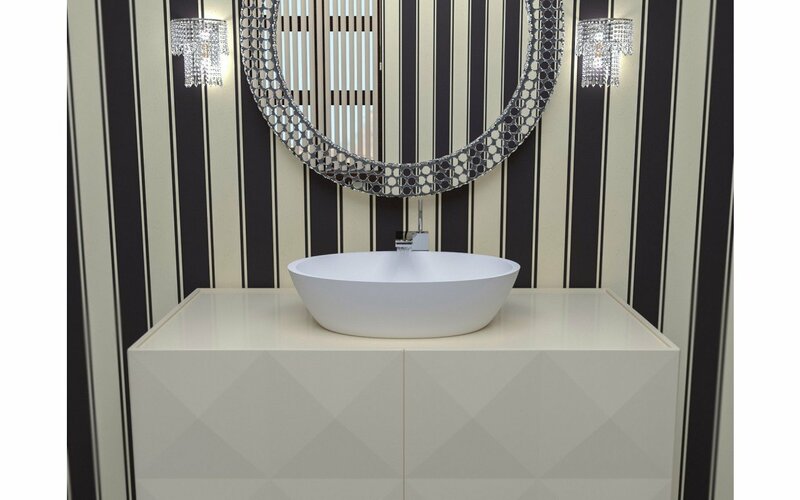 Made from solid and durable AquateX™ with the natural matte finish, the washbasin is velvety to the touch, and it is the ideal companion piece with our matching Sensuality series baths which feature an equally sensual design.